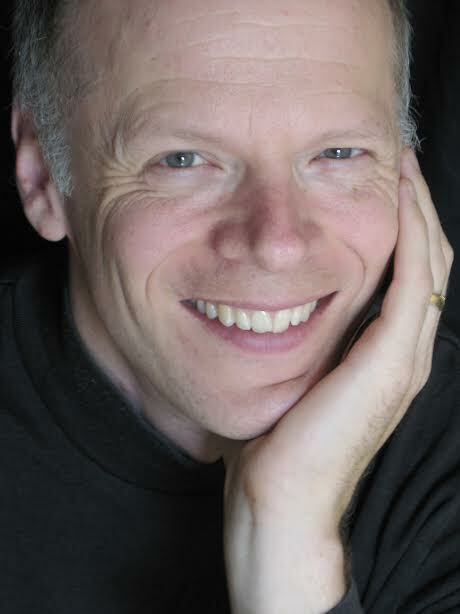 Toronto composer James Rolfe (b. Ottawa, 1961) has been commissioned and performed by ensembles, orchestras, choirs, and opera companies in Canada, the USA, Europe, and New Zealand. His work has been recognized with a Guggenheim Fellowship (2000), the K. M. Hunter Music Award (2003), the Louis Applebaum Composers Award (2005), the Jules Léger Prize for New Chamber Music (2006), and SOCAN’s Jan V. Matejcek Concert Music Award (2009). In 1999, the Queen of Puddings Music Theatre Company production of Mr. Rolfe’s opera Beatrice Chancy won audience acclaim and rave reviews in Toronto, Dartmouth, and Edmonton. In 2009, the Puddings produced the opera Inês, which was nominated for a Dora Award. His operas Orpheus and Eurydice and Aeneas and Dido were premiered by The Toronto Masque Theatre in 2004 and 2007. Elijah’s Kite, an opera for children, was co-produced in New York in 2006 by Tapestry New Opera Works and the Manhattan School of Music, and later given its Canadian premiere before the Governor-General at Rideau Hall. His opera Swoon was premiered in December 2006 by the Canadian Opera Company, which has since commissioned a new opera, Donna. Current projects include a music theatre work with writer André Alexis for Toronto’s Tarragon Theatre, a dance theatre work with choreographer James Kudelka and writer Alex Poch-Goldin for Coleman Lemieux Compagnie, a song cycle for baritone Brett Polegato with Canadian Art Song Project, a piece for Victoria’s Aventa Ensemble, and a collaboration with neuroscientist Erin Fortier and media artist Jason Baerg for Continuum Contemporary Music and Subtle Technologies.